We're Live from MARC's Free Family Fun Day! 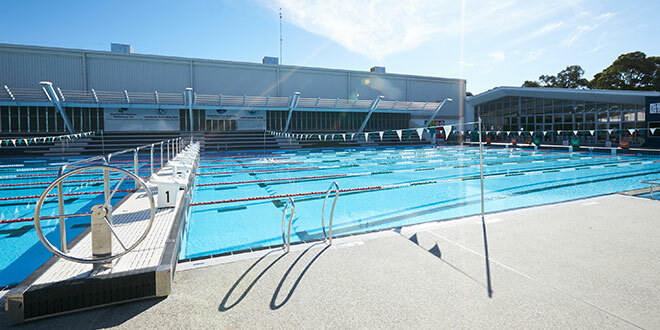 To celebrate the Mandurah Aquatic and Recreation Centre's Free Family Fun Day, we're giving you the chance to win family swim passes, plus the major prize of 2 Elite Memberships valued at $2,090! Listen to Gunners & Ali weekday mornings from 6am to play the MARC Quiz for your chance to win! Then join Gunners & Ali broadcasting live from the Mandurah Aquatic and Recreation Centre this Saturday between 10am and 2pm. The Family Fun Day has free entry between 10am and 1pm. Check out all of the details here. Thanks to Mandurah Aquatic and Recreation Centre on 917 The Wave! Competition runs from Tuesday 2nd to Friday the 5th of October, 2018.